We are a well-established and trusted dental practice in the Omaha area. 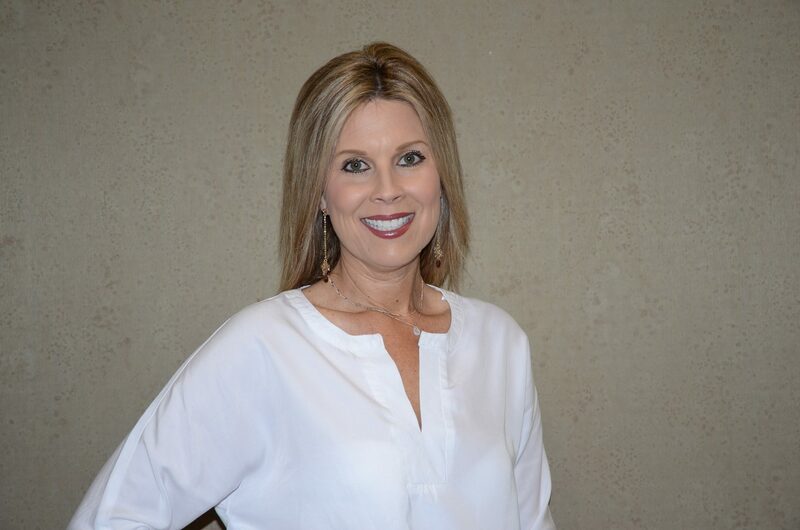 Lisa wears many hats in our office- she is our office manager, treatment coordinator and also a certified dental assistant. 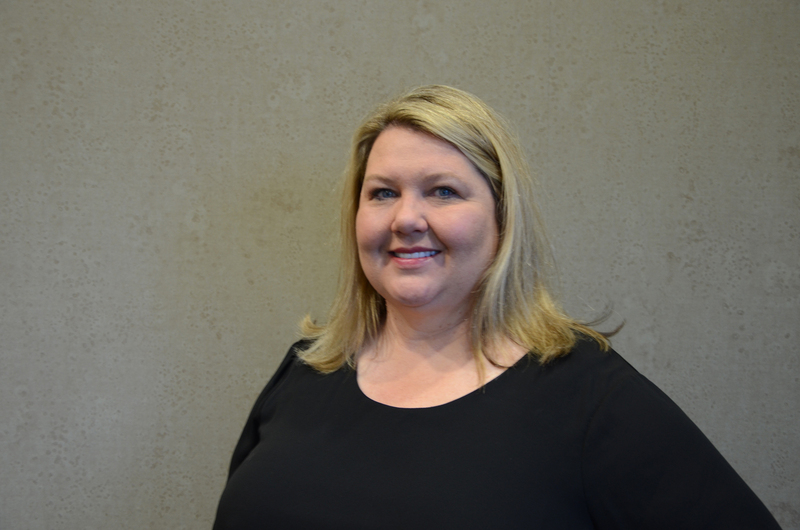 She graduated from Metro College and has been a member of Dr. McCaslin’s team since July 1995! She is CPR Certified, Coronal Polish Certified and has additional training in CEREC stain and glaze, software, and materials training. 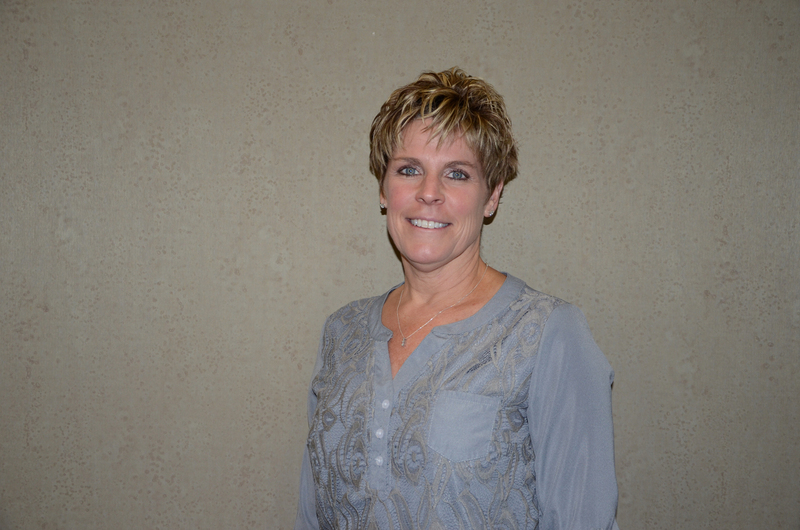 She is currently a member of the Dental Assistant National Board, American Dental Assistants Association, and the Elkhorn Antler Booster Club. Seana is one of our dental hygienists at Evergreen Dental Care. She attended Creighton University where she received her Bachelor Degrees in Psychology and Nursing. She then continued her education at Iowa Western Community College in affiliation with Creighton University to complete her Associates Degree in Dental Hygiene. Seana is also CPR certified and has completed soft tissue laser training for periodontal pockets and cold sores. She is also certified to administer local anesthesia. She is also a previous NDHA board member. Amy is one of our dental hygienists. She received her Associates of Applied Science in Dental Hygiene in 1989 and was also certified to administer local anesthesia in 1996. She completed a mini-residency in Nursing Home Care for the Dental Team in 2006. Amy is married to her wonderful husband, Gary and they have two children, Laura and Trevor. Meghan is one of our dental hygienists. She completed her Bachelor of in Natural Science at Midland University and went on to IWCC in affiliation with Creighton University to receive her Associates Degree in Dental Hygiene. 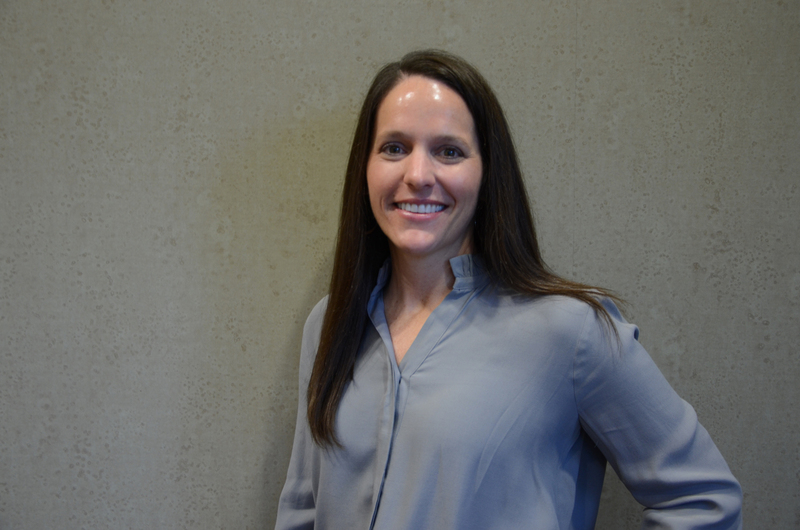 Meghan is a previous NDHA Board Member and is certified in administering CPR, X-Rays, local anesthesia and soft tissue lasers. Meghann is a dental assistant in our office and graduated from Vatterott College in 2009. She is CPR certified as well as Coronal Polish Certified. She also has additional CEREC training with stain and glaze, materials and software. 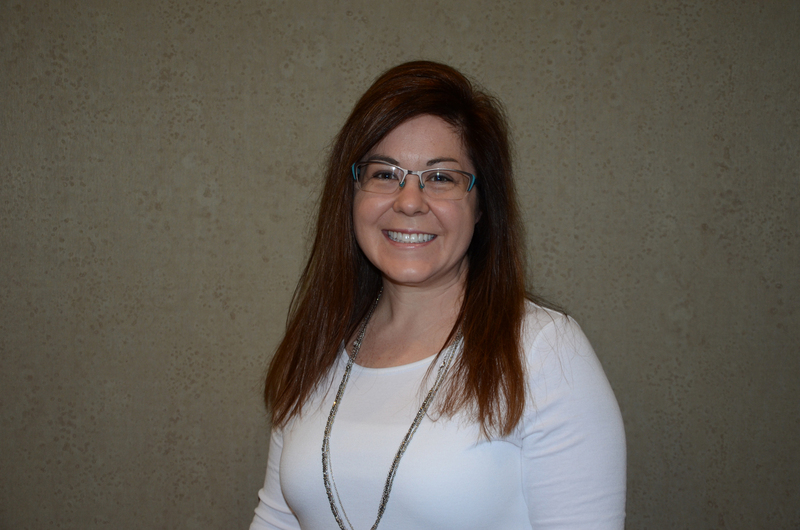 She is a Certified Dental Assistant from the Dental Association National Board and is a member of the Omaha Dental Assistant Society. She enjoys the artistic part of dentistry, particularly staining and glazing veneers for the beautiful smile patients are looking for. 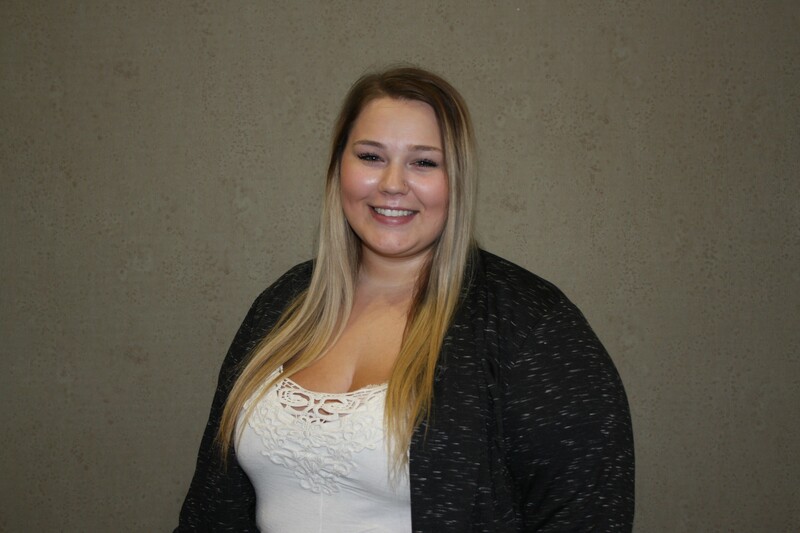 Sydney is a dental assistant who graduated from Iowas Western College in 2018. She is CPR, coronal polish and x-ray certified. Sydney is a member of the American Dental Assistants Association. She really enjoys working in a general aesthetic dental environment. Dr. James F. McCaslin has practiced in the same area since 1988. Unlike the corporate offices and big dental clinics in Omaha, our patients have the advantage of being served by the same team at every appointment. Our team truly gets to know each and every patient who walks through our doors. We are always accepting new patients and we make your first visit easy and smooth. If you are in need of Omaha’s top cosmetic dentist, trust Dr. McCaslin and his staff for your dental needs. 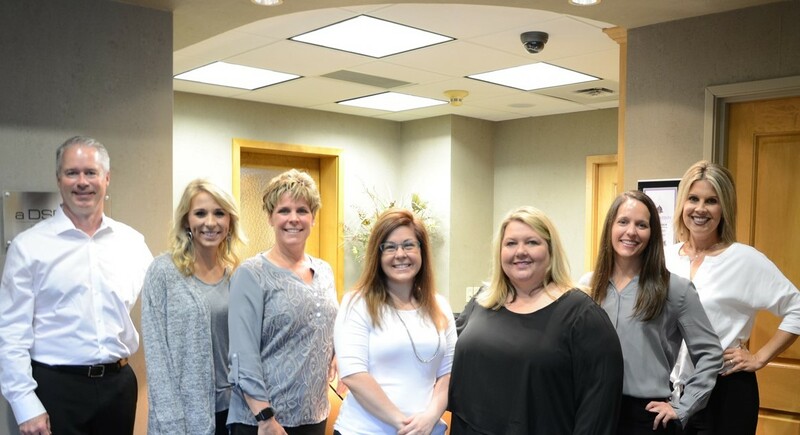 For more information on our procedures, our team members, or to schedule your first visit, contact or visit our office at 1815 North 145th Street. We look forward to serving you and your family!